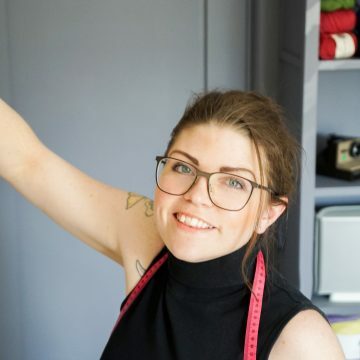 Hi, and welcome to our pattern page where you’ll find a lovely little selection of ours. Our designs range from sweet little flower appliqués and to cozy large blankets that will keep you warm both during and after the make. A little something for every occasion and timeframe. To see all designs, please check us out at the bottom of this page. 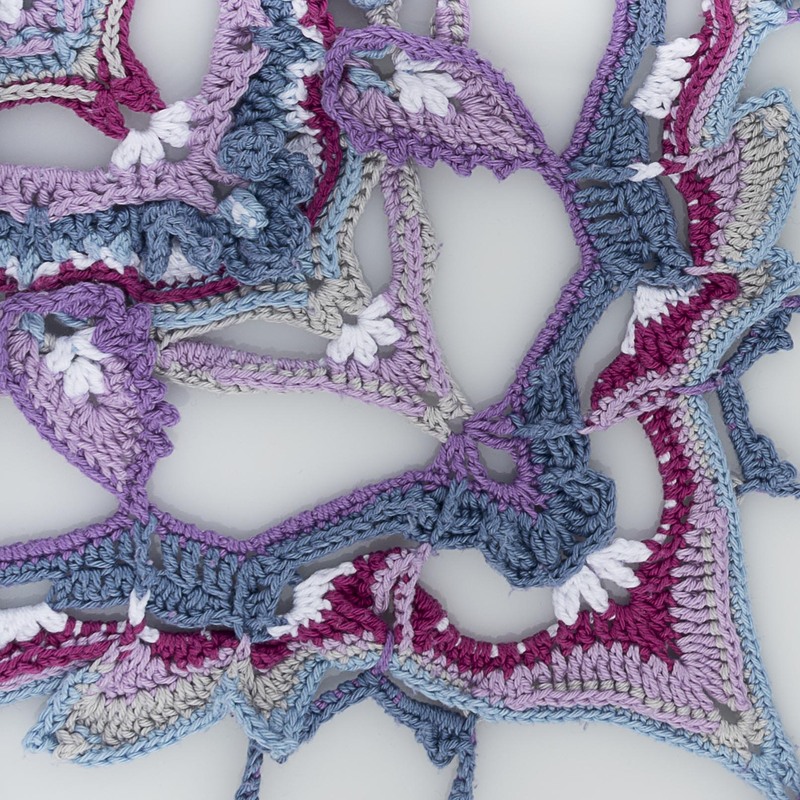 The Butterfly Effect is a gorgeous squared blanket designed by Kela Ahnhem for SistersInStitch and hosted together with Yarn and Colors. The stitches being used is pretty much the standard kind, what differs is the placements off them. 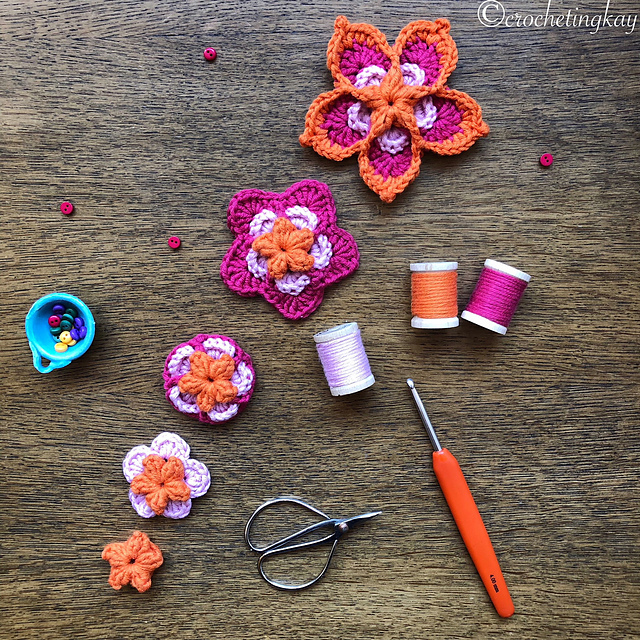 With the help of step-by-step pictures, video tutorials, our forum and crochet charts for every part; we encourage everyone to give it a go. We will be there to answer your questions and show how to. 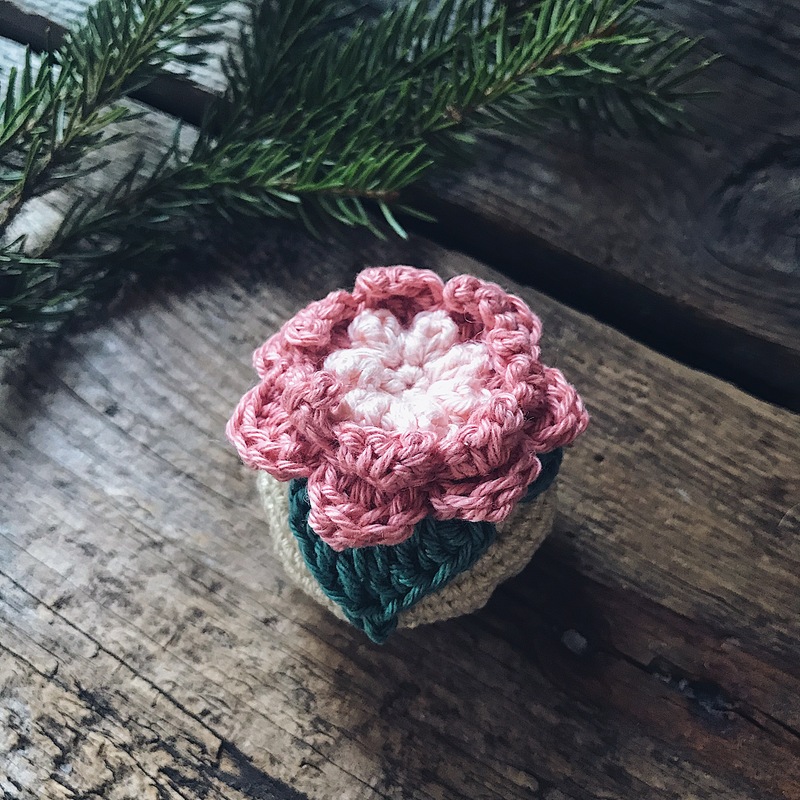 The Blooming Bauble is a quick, cute and perfect yarn stash busting project designed by Therese Eghult. They can be used all year around as sweet decorations laying on a plate, hanging in a window or why not make several and turn into a sweet baby mobile?! 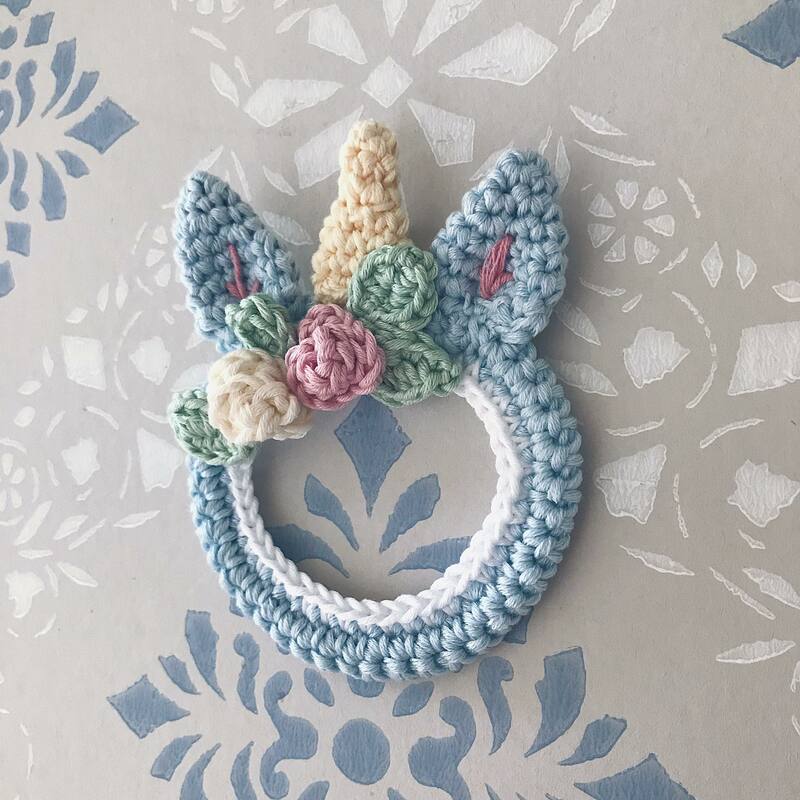 The Wallicorn is a darling little make completely made out of yarn. No other things necessary; no hoops nor loops and no stuffing. Just some yarn and a hook. The Blueberry Swirl Scarf is designed by Therese Eghult as a collaboration with the Swedish Yarn brand Falkgarn. 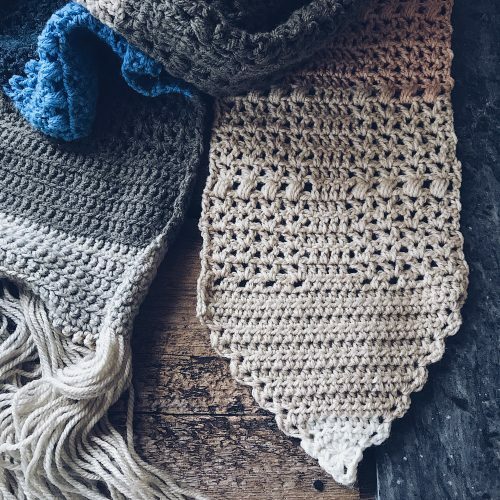 Inspired by the blueberry forest outside her house on an island in the Stockholm archipelago this scarf came to be. 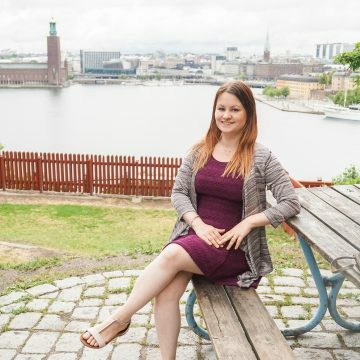 We hope you’ll enjoy a yarn-walk of Ornö. Click below to check out both versions! 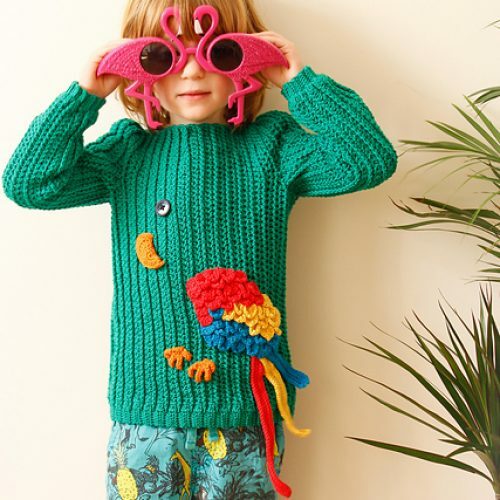 Fun, colour and imagination are the main ingredients for this adorable jumper designed by Kela Ahnhem. 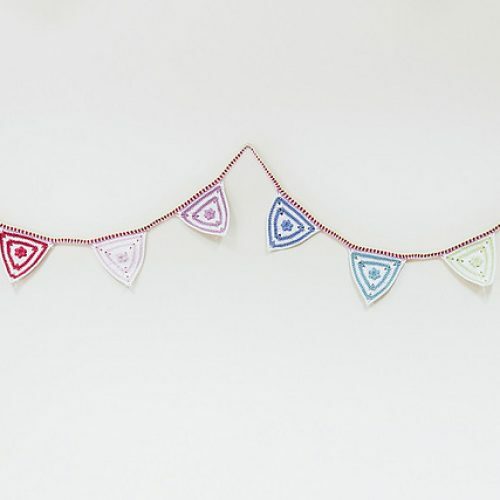 Vimpel is Swedish for “bunting”, and just like cute cheek dimples brighten a smile, these “vimples” will brighten any room! 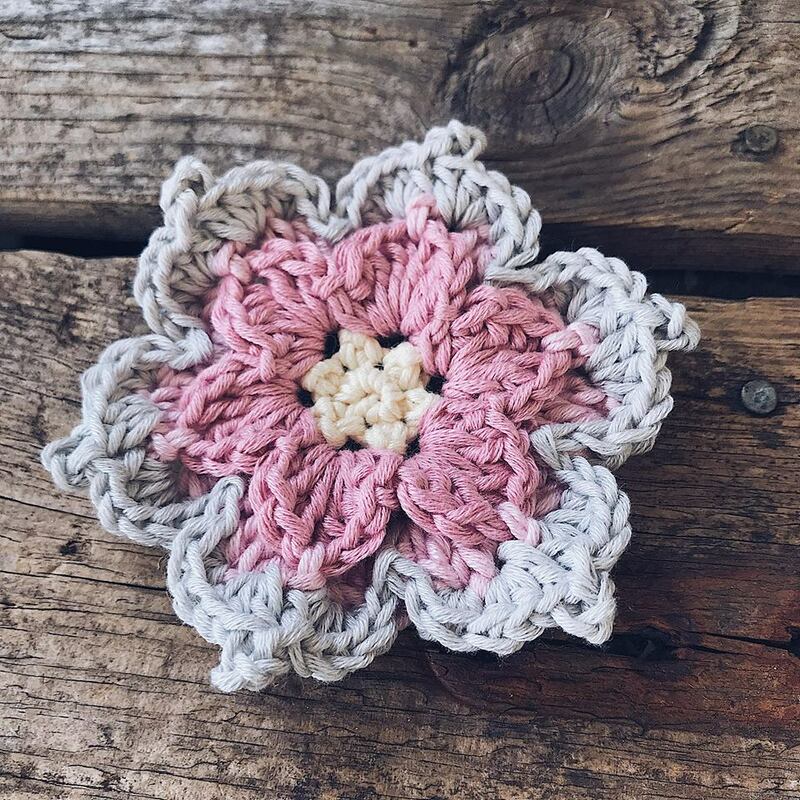 This is the beautiful flower number 112 of the #365daysofcrochetflowers blooming on Instagram. 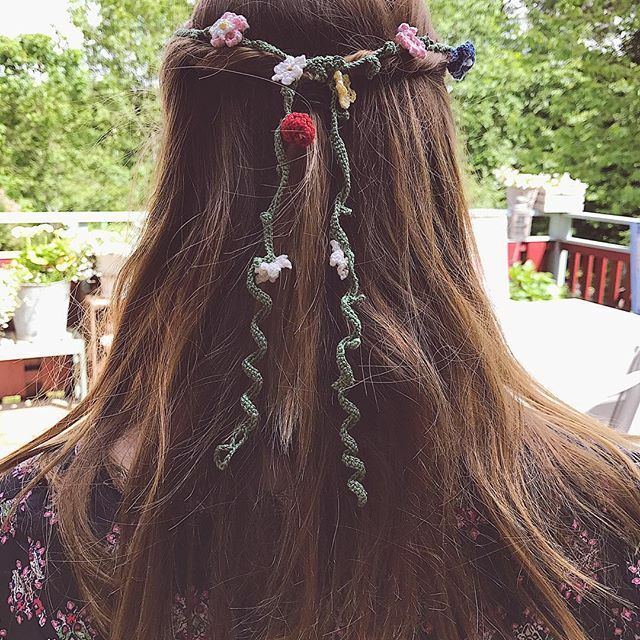 It’s designed by Therese Eghult for SistersInStitch and was an instant hit with over 3200 unique downloads only on Ravelry since May 2018 (stats from July 2018). Worked up in only 7 rounds it’s a fun and beautiful addition to any floral collection. Our first collaboration is called The Midsummer Seven; the sweetest floral wreath consisting of seven precious flowers. We hope it will make your summer days and festivities a little extra magical. 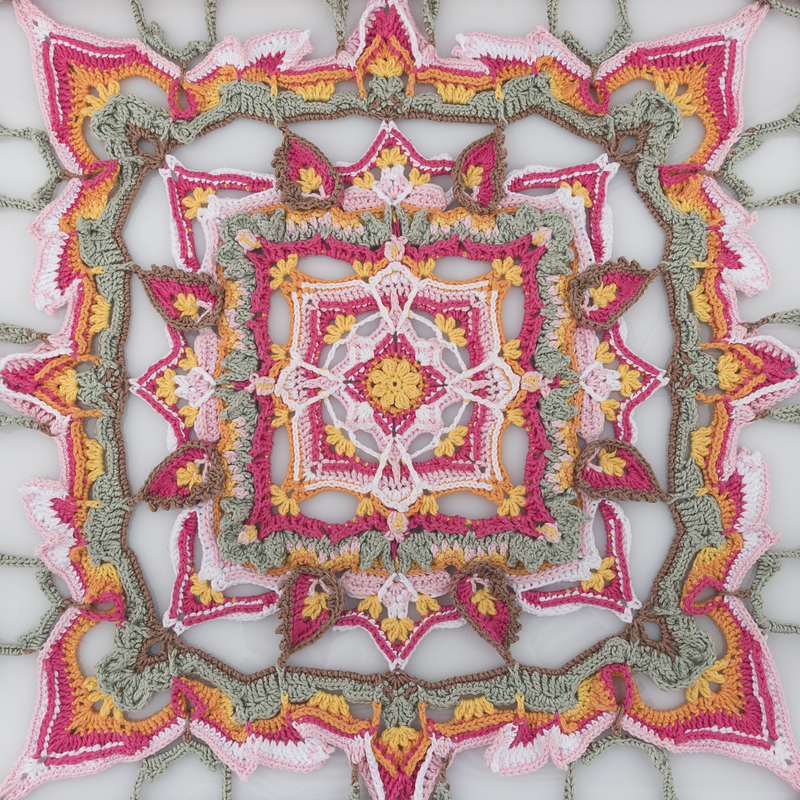 Aside from our collaborations you can also find more of our individual designs over at Ravelry.